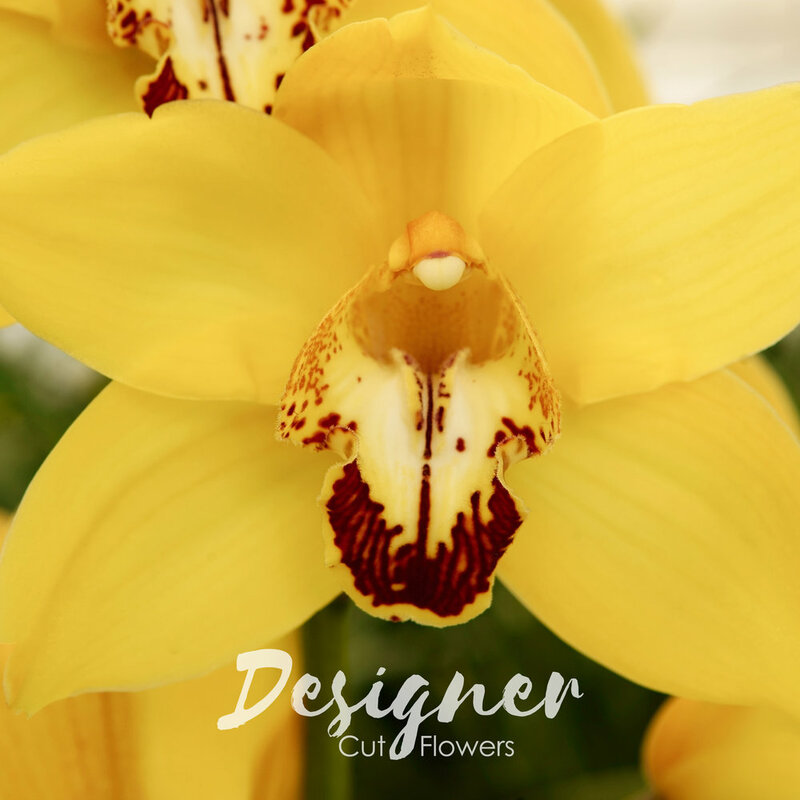 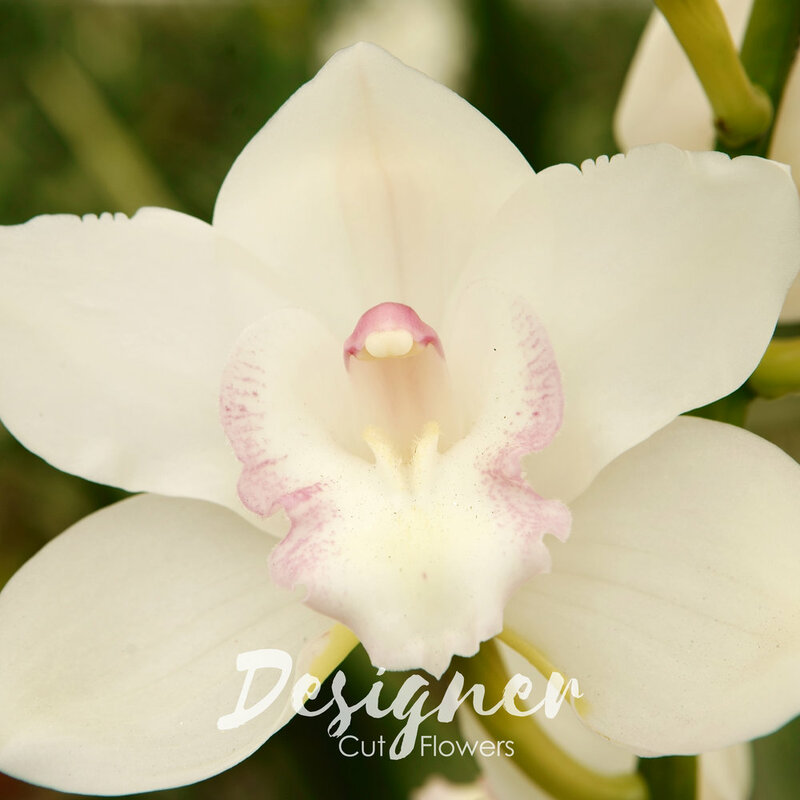 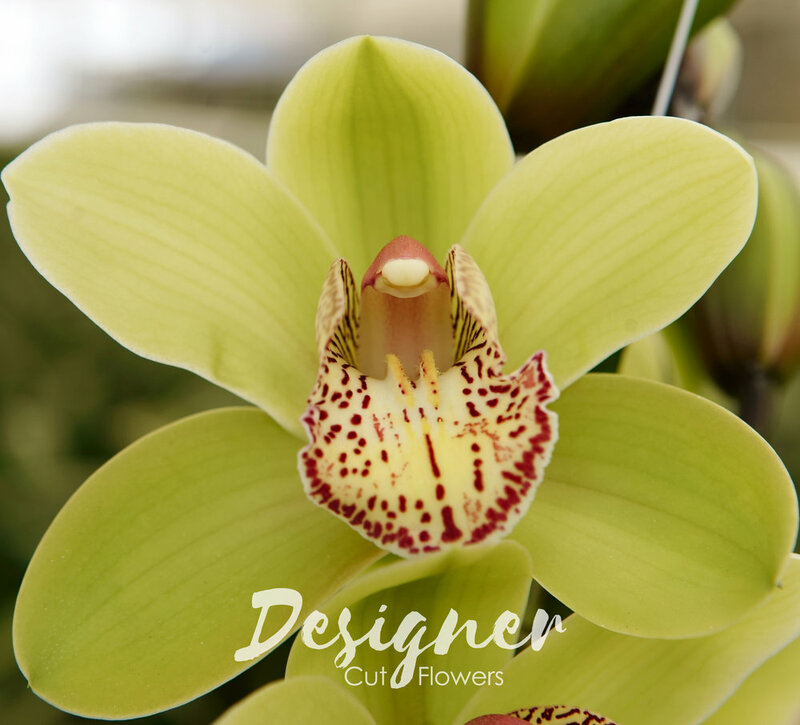 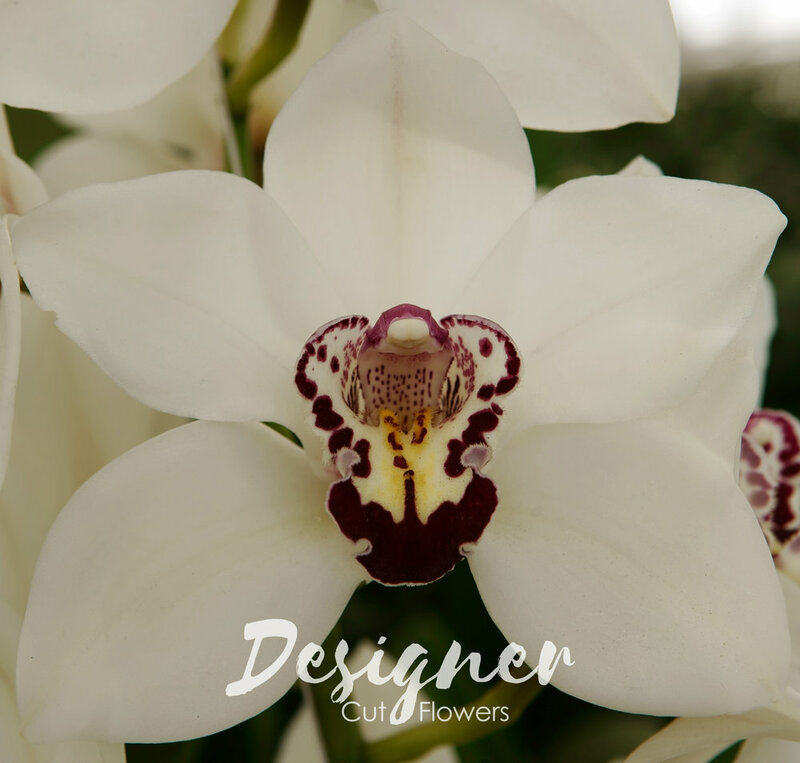 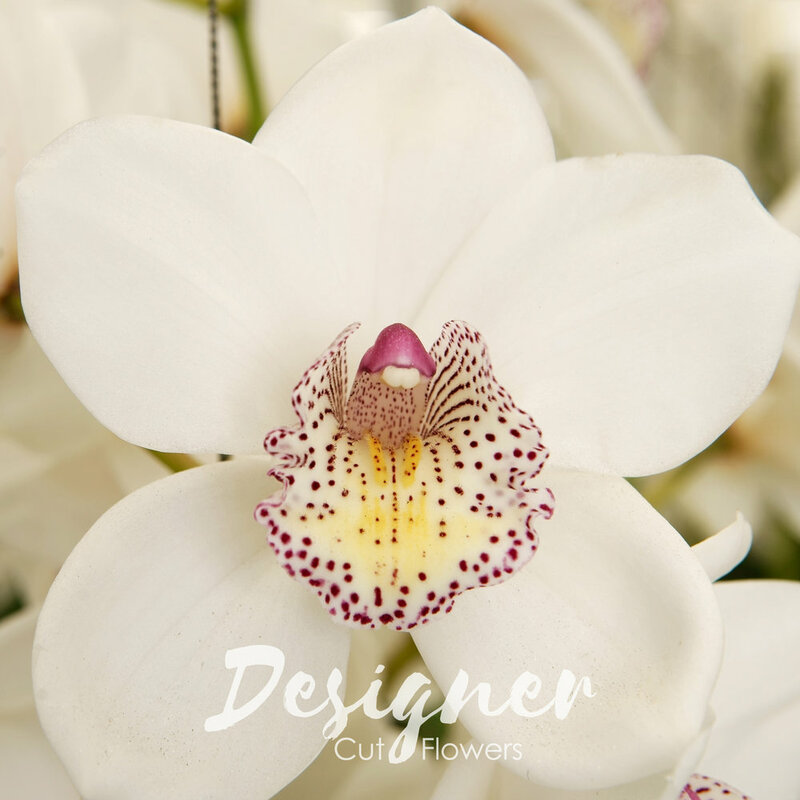 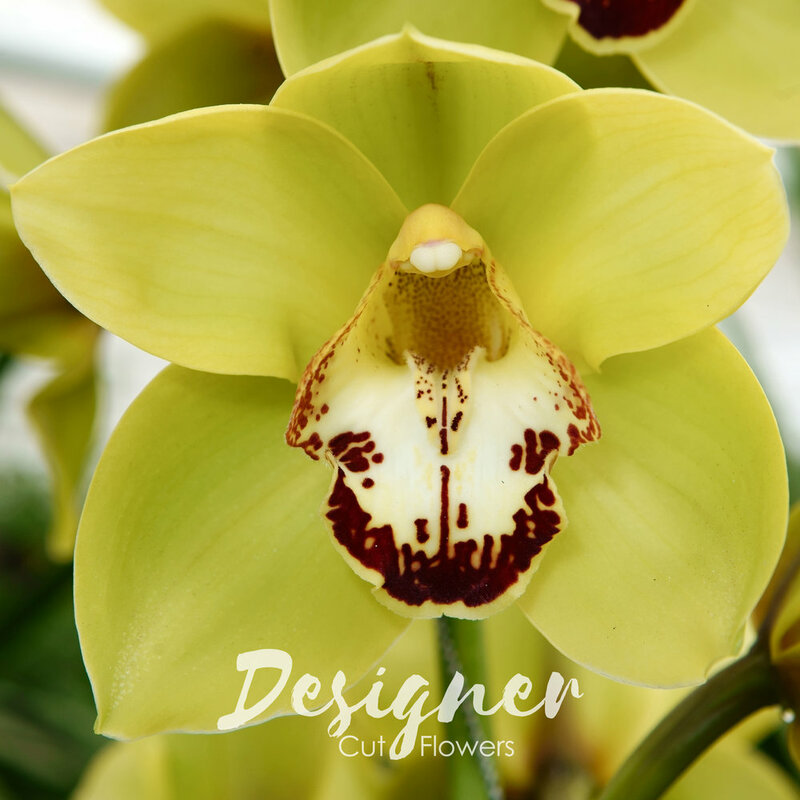 We’re dedicated to grow and export high quality Cymbidiums. 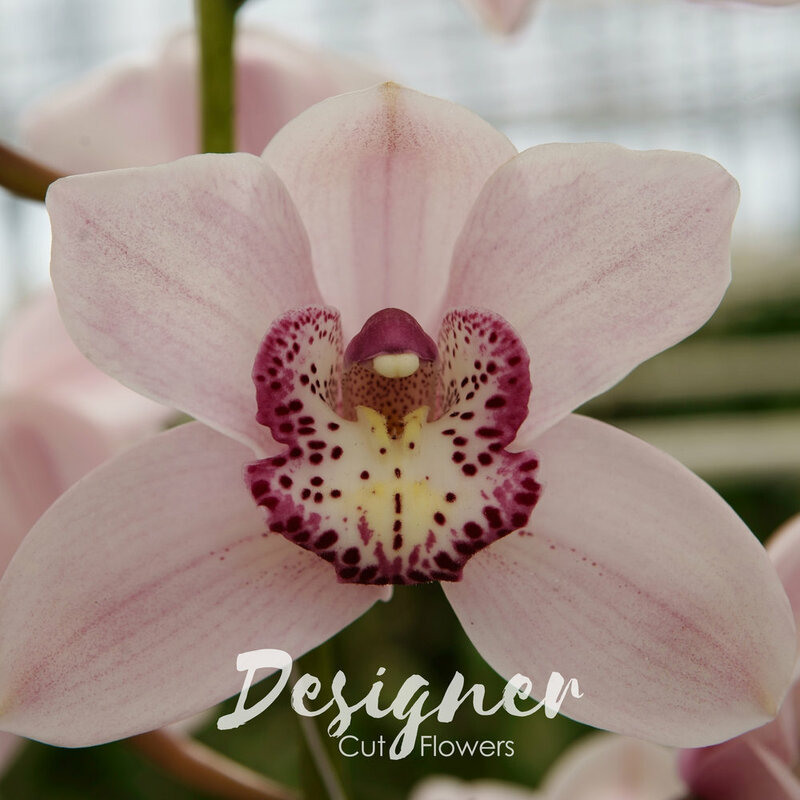 These freshly cut flowers are grown using Dutch greenhouse technology. 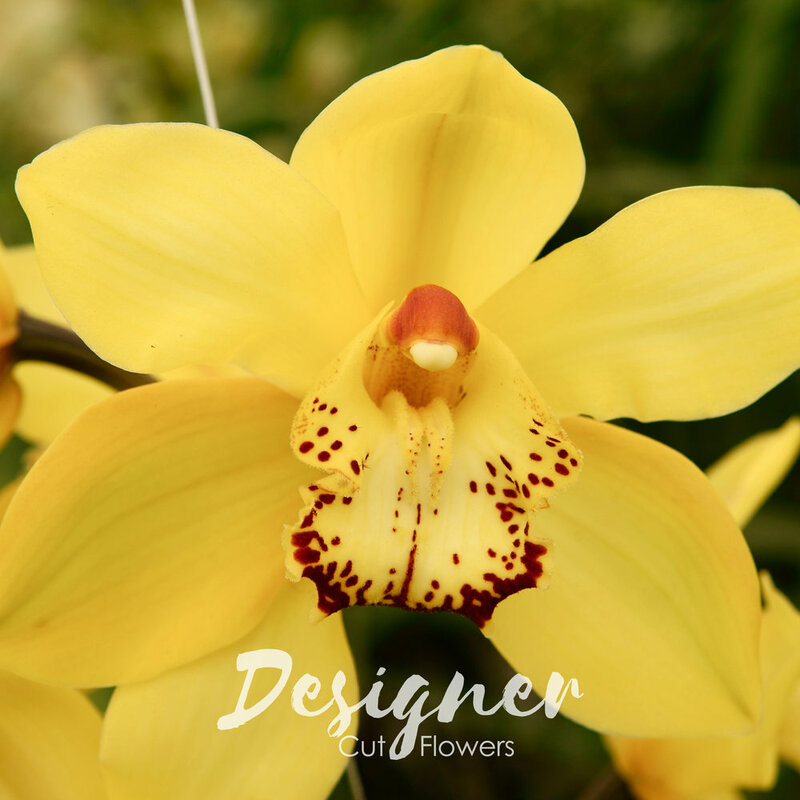 Our farms are strategically located in the mountains of Guatemala, which permit us to have year-round optimal weather conditions to produce quality product. 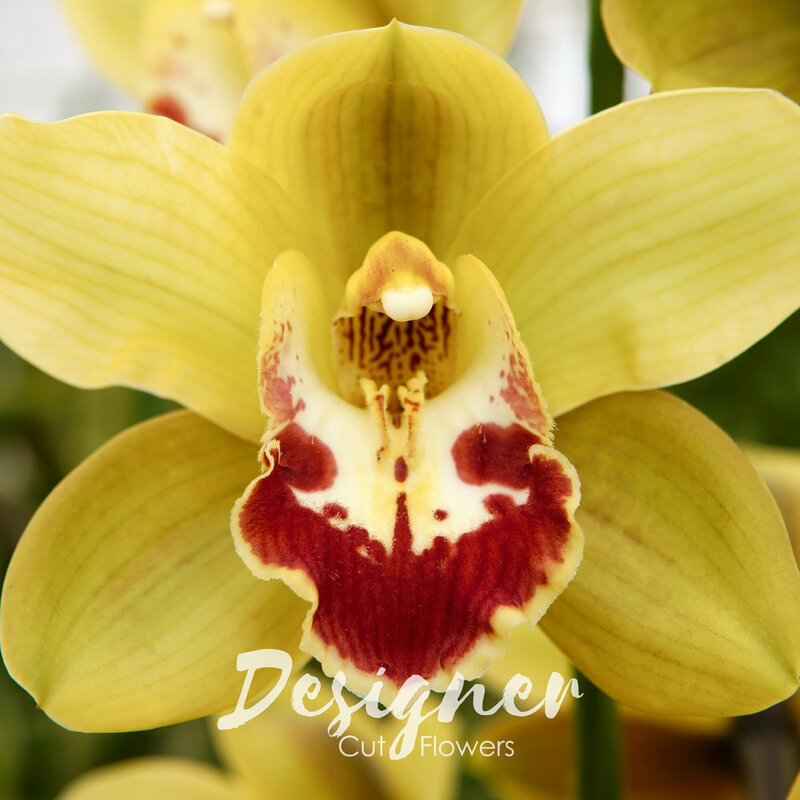 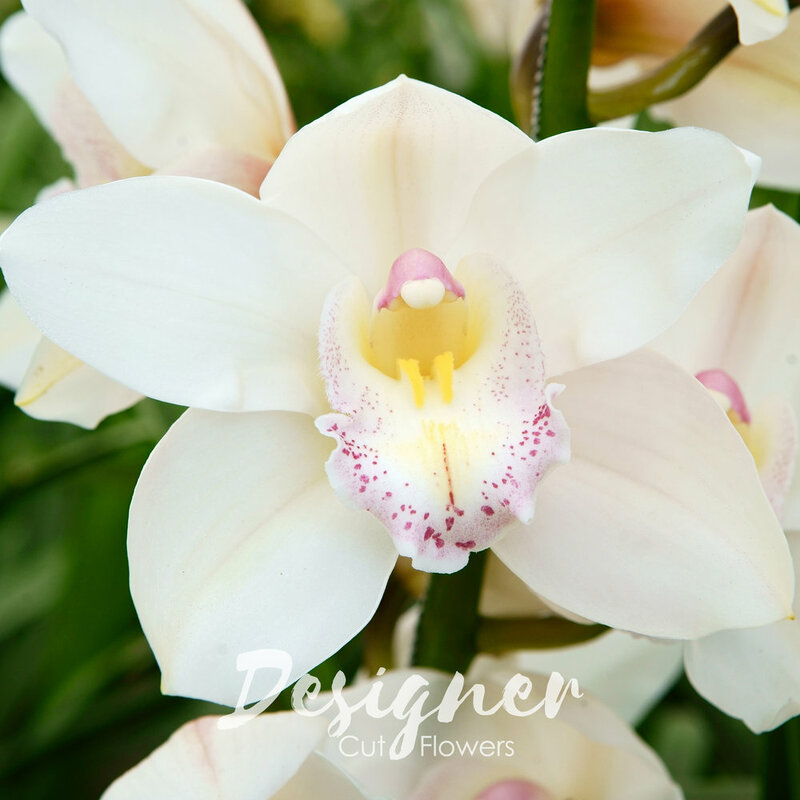 Additionally, Guatemala’s proximity to North America enables us to send fresh product to you with a shorter lead time than other producers of Cymbidiums. 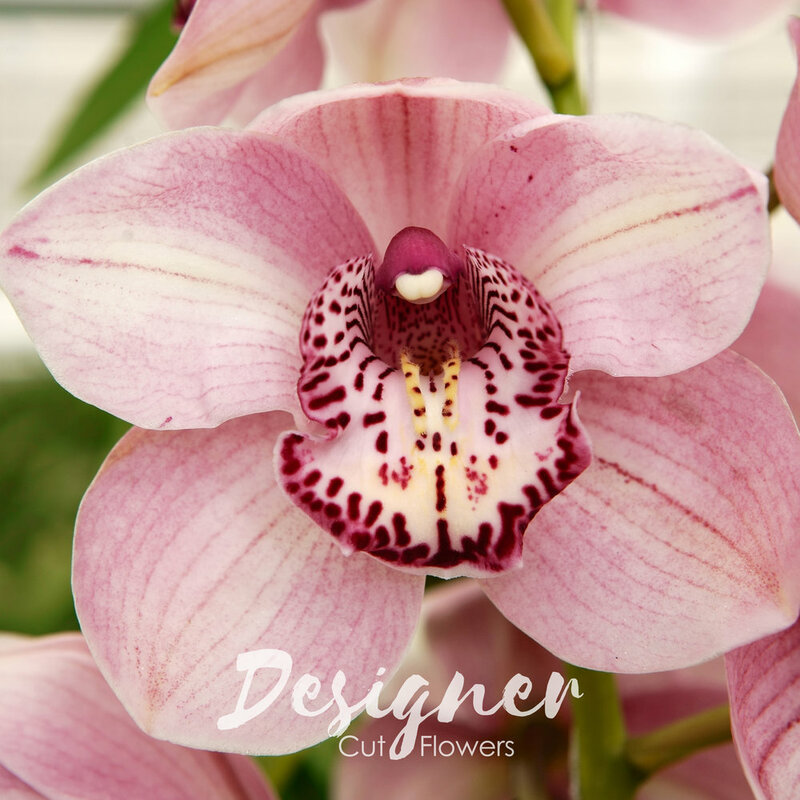 Sign up to receive news and availability updates.